I recently wrote about using assembler for extending PHP, which certainly never makes sense. 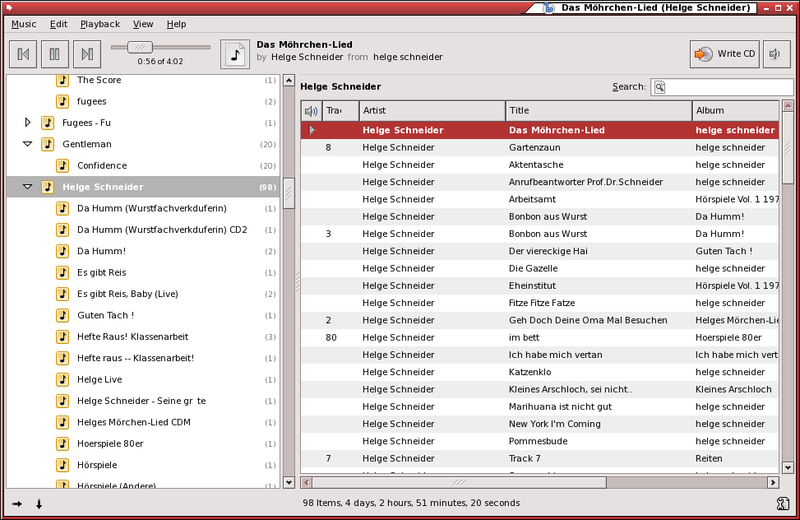 Writing that made me remember that Johann once showed me another possibility: Use Borland's Delphi for creating PHP extensions using PHP4Delphi. According to their CVS there isn't much work done for it recently but back in the days Johann used it, it seemed to work. I never used it myself but it might be worth a look if you know Pascal/Delphi and want to extend PHP. That makes way more sense than using assembler - I'm sure, but still I think C is the best choice for that. Und nicht vergessen: Es kommt auf den Charakter an! Aus gegebenem Anlass mal ein Klassiker: Und nicht vergessen: Es kommt auf den Charakter an! Since Wednesday I'm back from this year's PHP Cofnerence at Frnakfurt. As always it was great fun and it's time to write a short recap. In my last blog entry I talked about old games, but I also played new games. 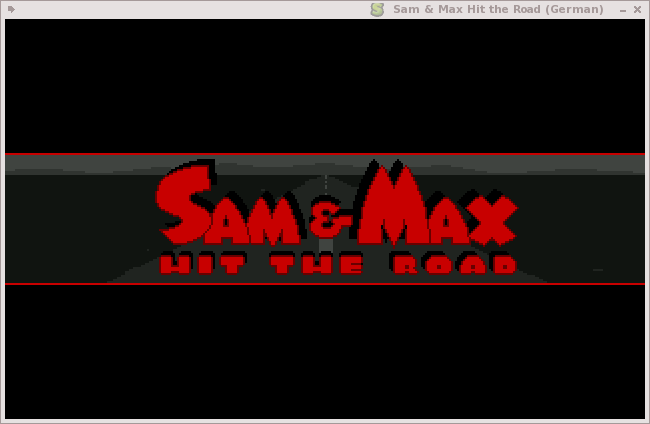 The newest game I played was the free version of the sequel to Sam'n'Max: Hit the road, the fresh released Sam'n'Max Culture Shock. Since Firefox terminated while typing the first revision of this article I just put a few screenshos from the old game (using ScumVM to run it) and the new version. Have fun. I don't play many games, usually,, but recently I couldn't stop playing and played quite a lot games, the games I played most are the ones I last played years ago, aka old games. 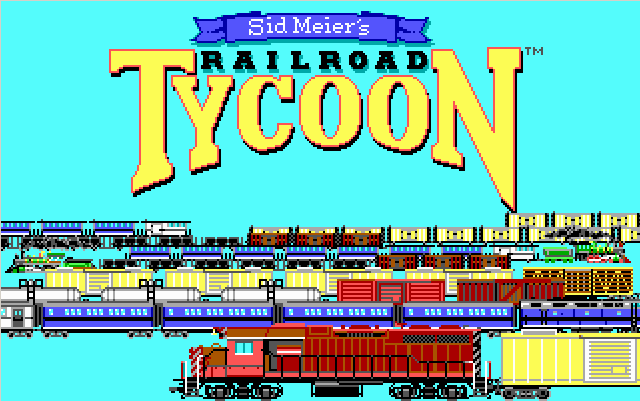 One of my favorites is Railroad Tycoon which I ran using dosbox on my Linux box.